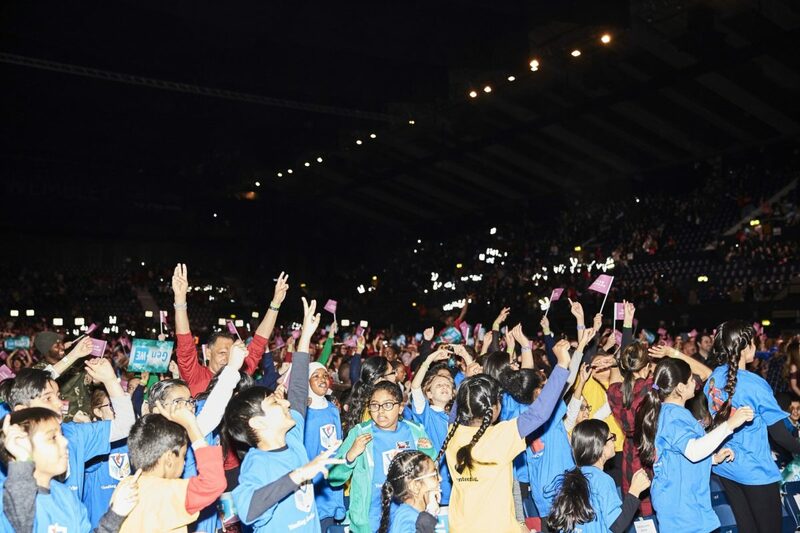 Lord Verjee joined a star-studded line-up at London’s iconic Wembley Arena for WE Day 2018. 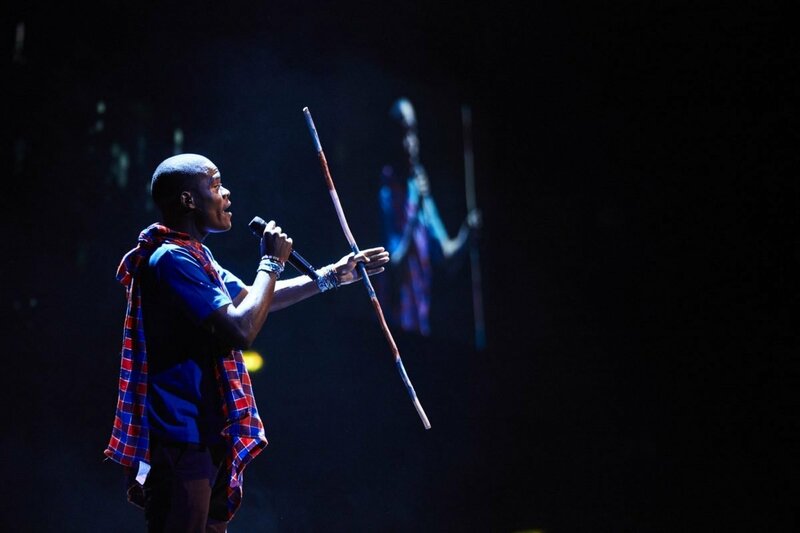 The event, which celebrates young people who give back to their community packed the arena to the rafters with over 10,000 children, teachers, inspirational speakers and community activists. WE Day provides a platform for young people to contribute to local and global communities, and to engage in constructive dialogue. You can’t buy a ticket to WE Day. Young people have to instead earn their way by participating in WE Schools and taking action on the issues that matter most to them. Some students collect food for homeless shelters. Others raise money to build classrooms overseas. The day celebrates all those young people who help move the world from ‘me’ to ‘we’ – the very mantra of the WE Movement. 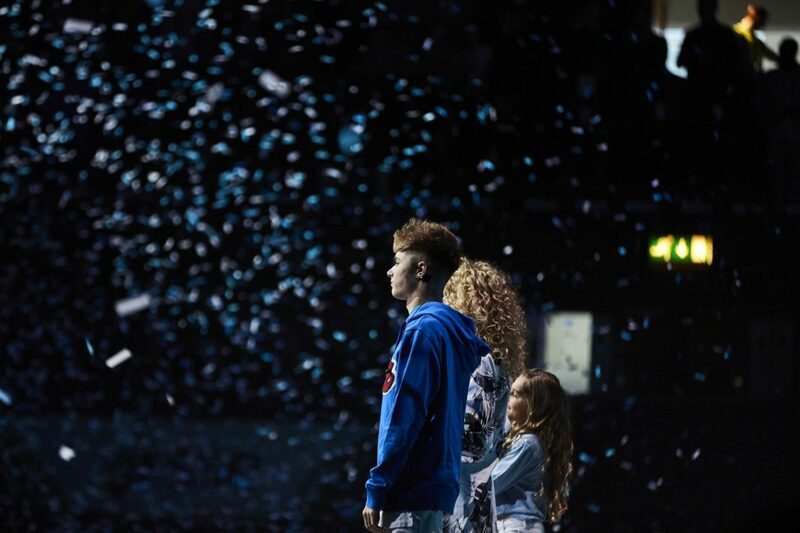 Talia Storm, HRVY and Tokio Myers were just some of the stars performing and speaking, and inspiring the assembled crowd. There were motivational slots from campaigner Katie Piper; YouTuber Connor Franta; and Editor of Gal Dem magazine, Liv Little. 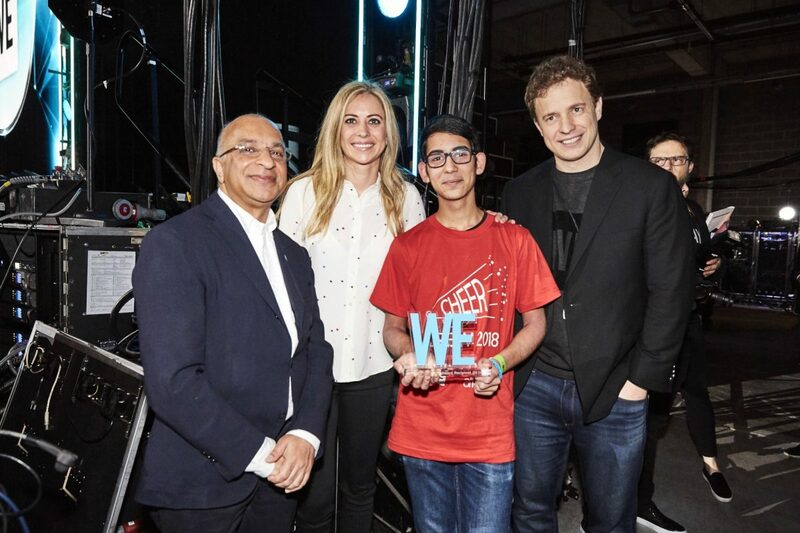 Lord Verjee opened the show alongside fellow WE Day co-chair, Holly Branson. The pair were thrilled to present the Gen WE awards, which celebrate the stand out achievements of two young WE superstars. This year, the first awards went to Fabian Rapp, from Queensmead School in Ruislip, who raised hundreds of pounds to support the Health Pillar of WE Villages in Kenya. The second winner was Darci Scott from The Regis School in Bognor Regis. Darci played a leading role in her school’s WE Day X, helping to inspire over 100 local children from other primary schools. 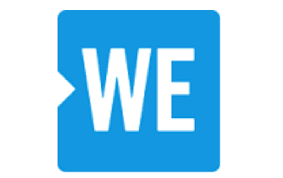 WE Day 2018 took place on Wednesday 7th March. It was the fifth such event held in the UK. WE was set up by brothers Craig and Marc Kielburger in Canada in 1995, and Lord Verjee chairs WE UK.